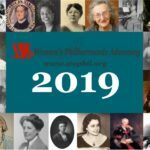 Help spread the word about the work of women composers with notecards (5) celebrating their life and works! 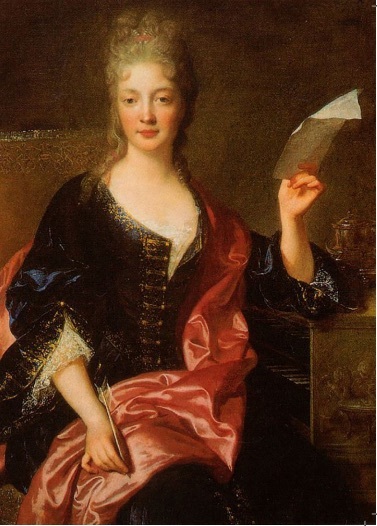 A child prodigy and court musician for Louis XIV, Elisabeth Jacquet de la Guerre was a prolific composer and accomplished harpsichordist. 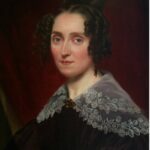 She wrote music for ballet, an opera, cantatas, and many works for chamber ensembles.